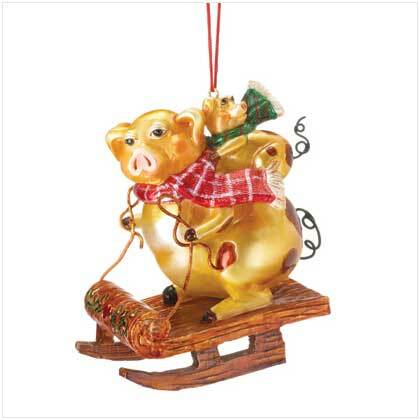 A pair of pigs sled merrily along in this whimsical ornament, sure to delight animal lovers everywhere! Polyresin. 3 3/8" x 1 7/8" x 3 1/4" high. 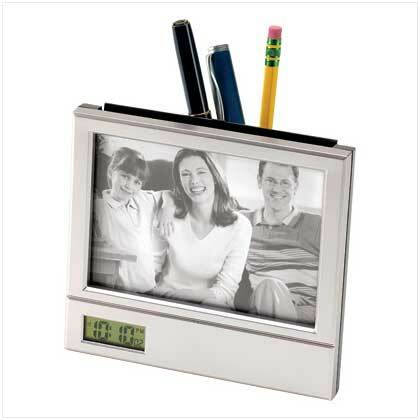 Retail Price: $5.50.